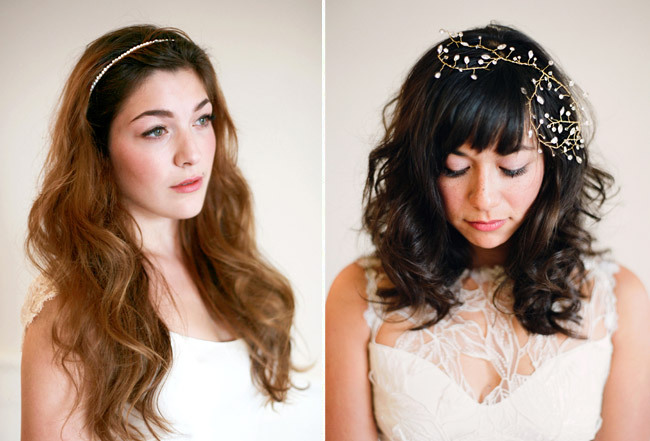 So happy to say that my sister Nicky has officially launched her spring collection of ethereal bridal headpieces and hair accessories. We held this shoot at the beginning of February for her look book and we love the way it turned out. She has been working so hard at it and officially launched her collection on her etsy shop which can be found here. 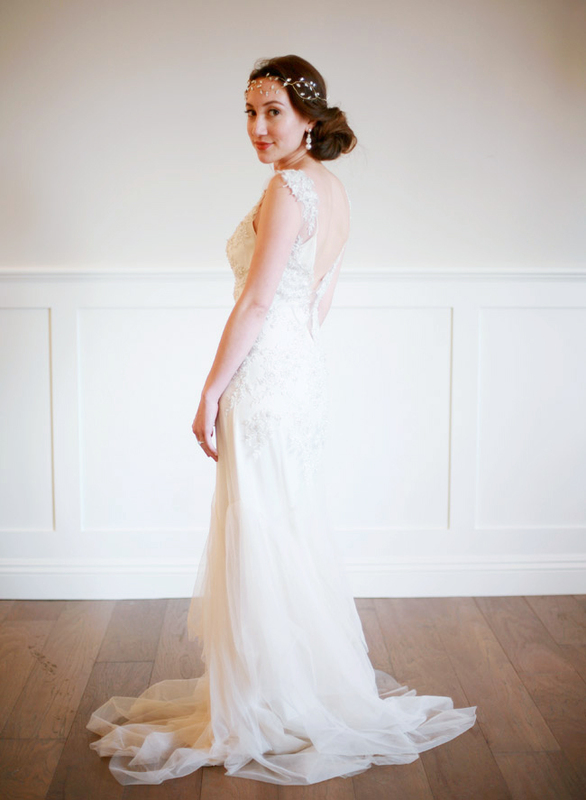 Aside from that, Orange County brides, you are able to go to Two’s Company in Tustin, CA to try them on and purchase them in person. 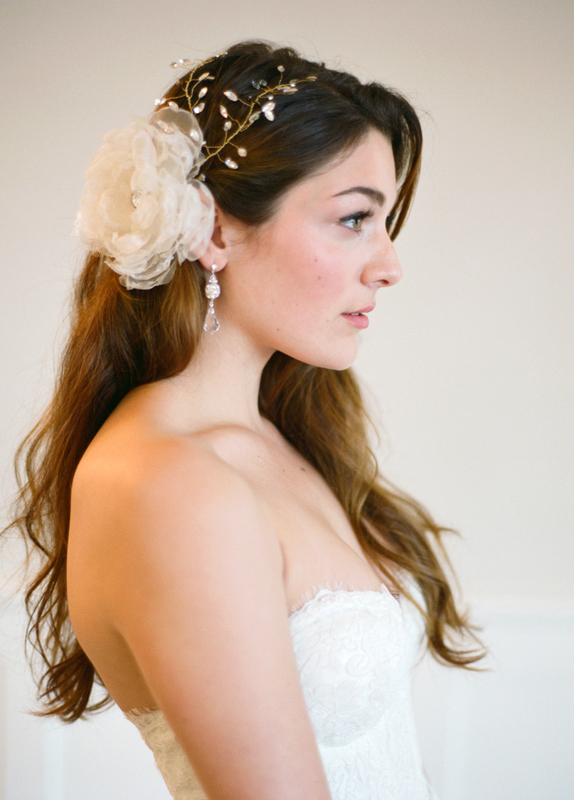 Each head piece is hand made with swarovski crystals and fresh water pearls and come in gold, silver and rose gold. These are so delicate and lovely! 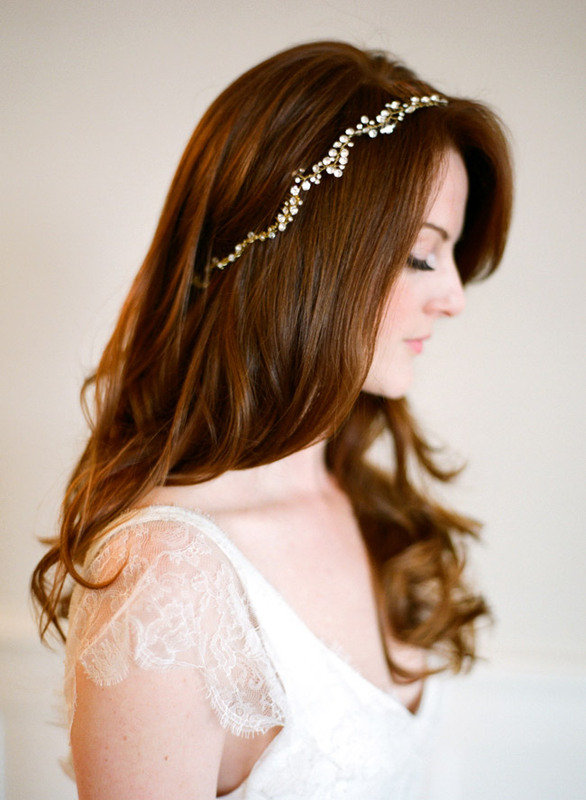 Such a perfect touch to a vintage bridal look! Great images! Love the simplicity and beautiful light. Also – those dresses are ahhhmayzing! 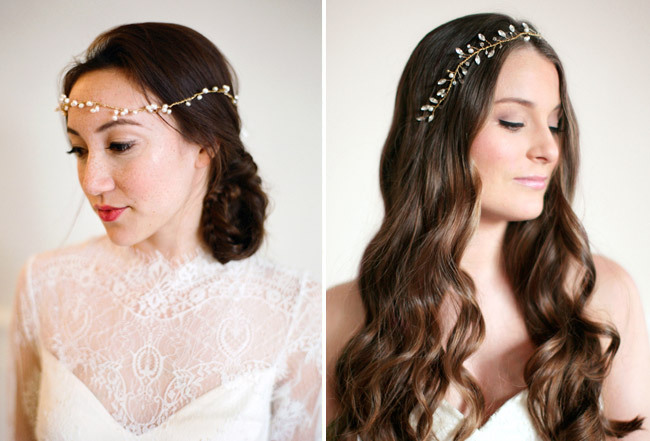 these headpieces are so lovely! congrats to your sister!!! she’s so lucky to have you to take such beautiful images for her! stunning diana! your sister is so talented, too. love them! This is so pretty! 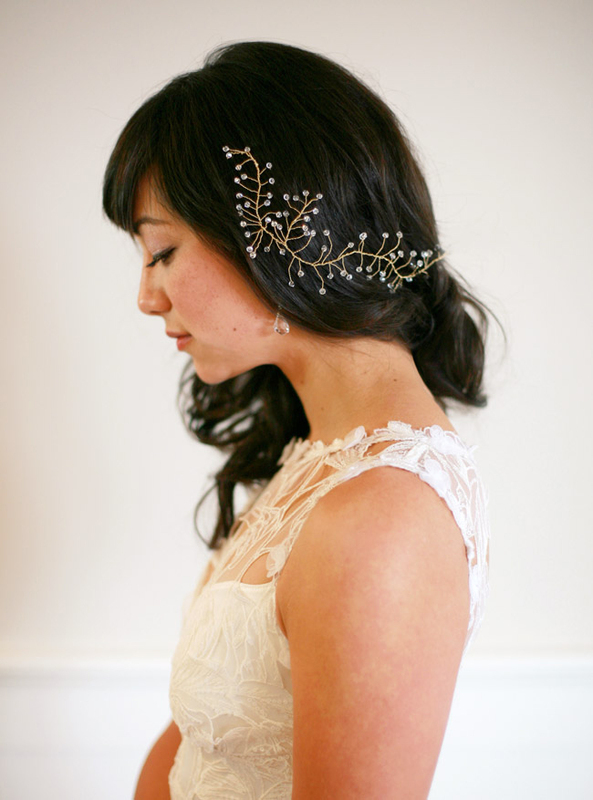 All of the headpieces are just gorgeous! Oh my word!!! I love all of these! She is so super talented! These are all really beautiful. I especially love the ones that goes across the forehead! Uuuuiiihh – those are pretty! I like that they are almost understated – makes them extra classy! Oh. My. Gosh. I’ve been patiently (okay, not so patiently) waiting to see these! LOVE LOVE LOVE! 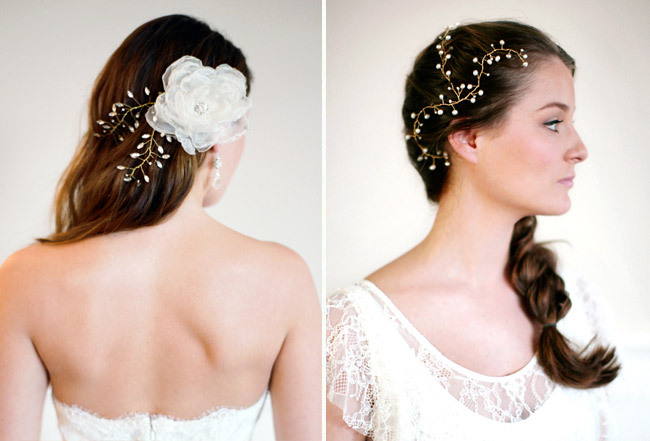 I’m going to be pinning like crazy and suggesting these head pieces to my brides. Wow. Beautiful – gorgeous pieces aren’t they? Quite fine and petite – you captured them so well. All of these are gorgeous!! 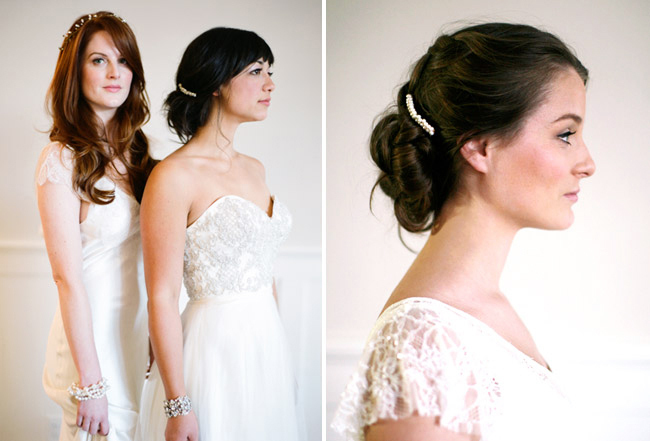 But the first one is just perfect, I love the hairpiece with the bride’s hairstyle. they are so pretty!! and I love the dresses they are paired with too. 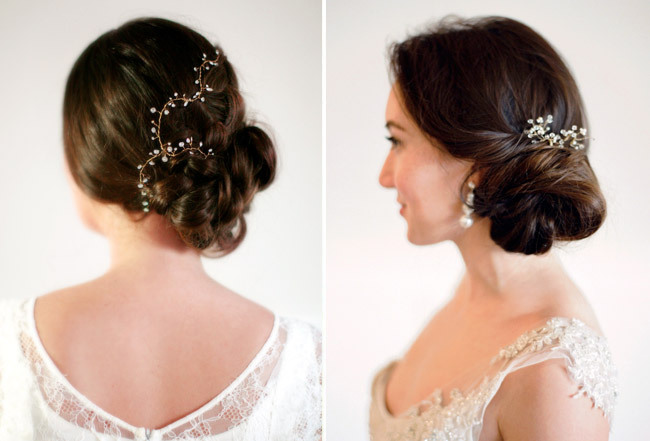 These images are beautiful and so are those hair pieces!! Lovely!! 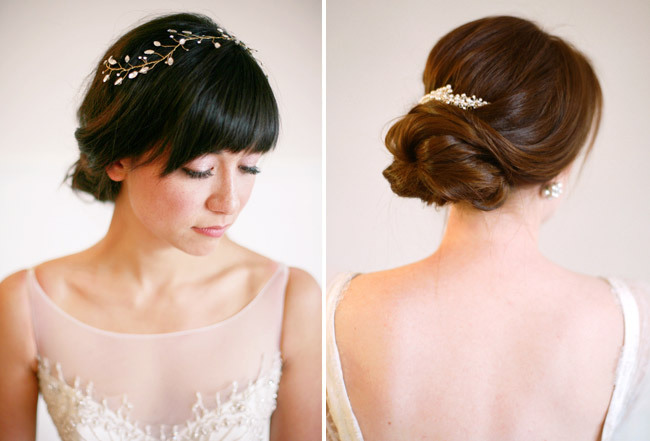 in LOVE with both these images and Nicky Teo’s delicate beauties! 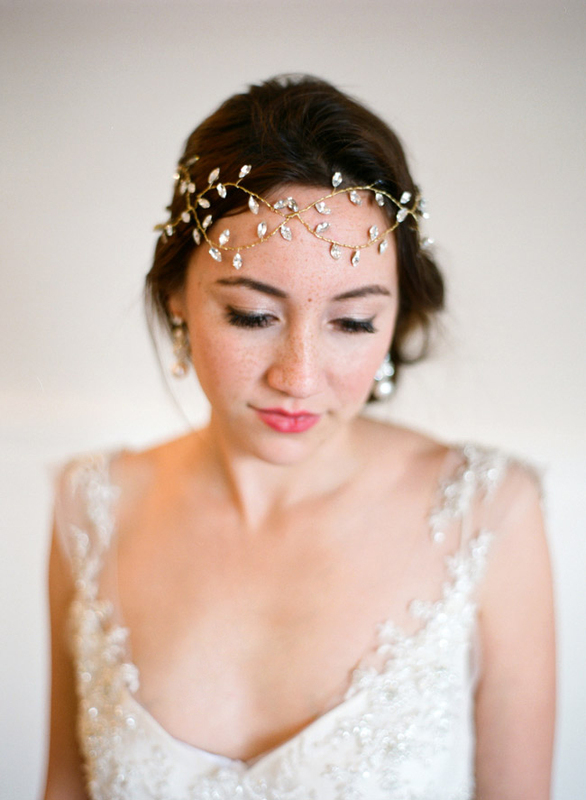 Those headpieces are stunning! Your sister is amazing. Beautiful portraits.. and gorgeous pieces!!! Gorgeous pieces!! They are so delicate and beautiful. Great choice on the models and styling as well – this is such a gorgeous shoot. these are stunning!!! i might have to look through these are my wedding! 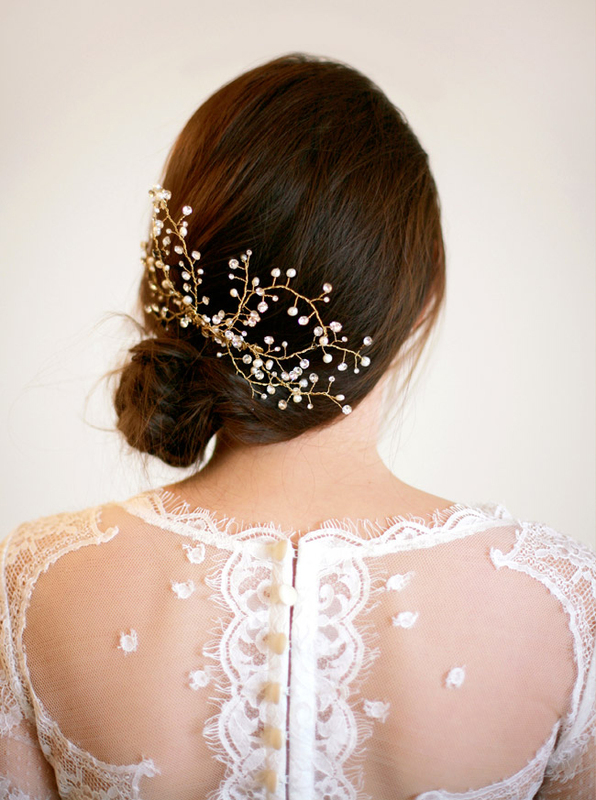 These pieces are so delicate and pretty!